Have We Been Grubered? How Does Medicaid Expansion Affect All of Us? I’m not in the medical profession. I’m a CEO of a software company with 40 FTEs concerned about big government and taxes. I’m also concerned about everyone’s welfare, including the uninsured. So pardon my naïveté. Here’s my take. Hospitals were caring for the uninsured for free. Now they get something, but less each year, but it’s still more than nothing. The argument being with the ACA now they have to contend with more patients who can’t afford healthcare and the end result being it ends up costing hospitals more than nothing because of the increase in the number of people seeking care. Which is a good thing for the uninsured, right? Unless the ACA a.k.a., Obamacare, a.k.a. Big Government, pulls a sleight of hand, reducing the Medicaid reimbursable to the extent large hospitals will only survive in a single payer system and smaller hospitals and practitioners are the losers forced to join larger institutions if they want to survive. What’s obvious is many talented practitioners get screwed. On the other hand, I guess what I am suggesting is, it’s not apparent to me or most people, whether the ACA is helping people or hurting people. Certainly I oppose a big government takeover of our healthcare system. What’s not apparent to me is how we take care of the uninsured/or recently indoctrinated Medicaid patients and still provide the best healthcare system in the world. This is all about Obama and his kickbacks to his campaign donors. Ivanpah is only the tip of the iceberg when it comes to the billions of taxpayer funded stimulus dollars spent on failed Greentech. You can blame CEOs of corporations for their greed but in the end they have to answer to their stockholders. I would expect no less from corporations, but a whole lot more from our POTUS. 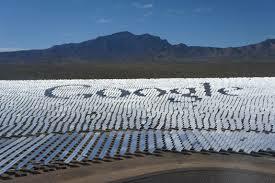 Ivanpah is a solar power company owned by Google, BrightSource Energy, and NRG. In April 2011, as part of Obama’s “stimulus,” Obama gave Ivanpah a $1.6 billion loan guarantee to build a solar power plant. 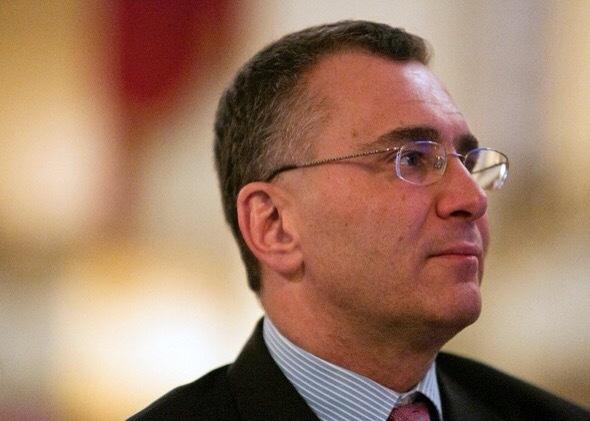 In November 2014, Ivanpah asked Obama for a $539 million bailout. Google is owned by Larry Page and Sergey Brin. At the time they requested this $539 million bailout, Page was the 19th richest person in the world, with assets of $30.4 billion, and Brin was the 20th richest person in the world, with assets of $30 billion.